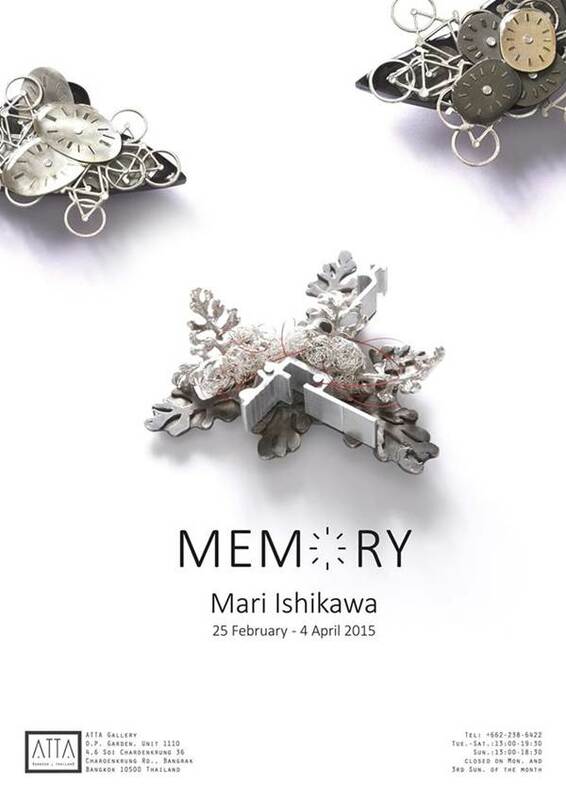 Mari explores the concept of memory through two groups of work created in 2013 and 2014. Where does a “Parallel World” exist? Can one discover this world through time travel? Is it perhaps possible to see this world in a dream? Or does it only exist in one’s heart? The world we see is only a part of the entire reality which is composed of many worlds existing simultaneously, side by side. We can find “Parallel Worlds” whenever we open our eyes and hearts. I saw the old garden. Plants and a cluster of old buildings no longer used. There, in this space, the relation between interior and exterior, between nature and the artificial, is ever so ambiguous. Time is frozen, but the plants are there. I would like to show the silent revolution of plants. Before man built cities, there was just nature, which we tried to control. As soon as we stop regulating nature, it tries to reclaim its territory. Mari Ishikawa was born in 1964 in Kyoto, Japan. After completing her higher education in art and jewerly making in Japan, Mari joined the pretegious Munich Academy of Fine Arts to further her education in the field of contemporary art jewelry. Aside from having her work shown in many solo and group exhibtions internationally, her work has also been featured in many publications. This international award winning artist now lives and works in Munich, Germany.